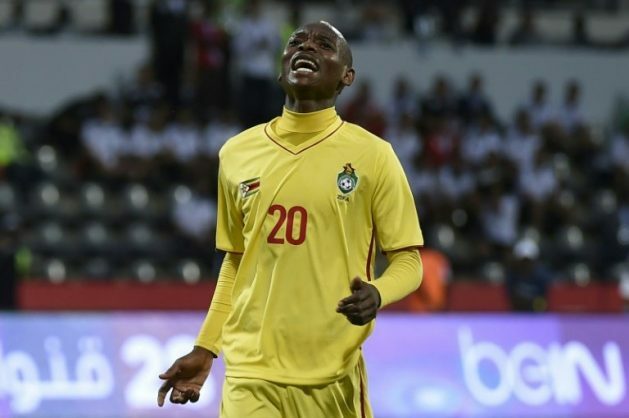 Kaizer Chiefs forward Khama Billiat will compete with Orlando Pirates’ Kudakwashe Mahachi and Nyasha Munetsi, as well as AmaZulu winger Talent Chawapiwa will compete for the Peter Ndlovu SA Based Footballer of the Year Award. SuperSport United coach Kaitano Tembo is up for the Sports Personality of the Year. He will face competition from rugby players Tapiwa Mafura and Stephen Bhasera and MMA fighter Themba Gorimbo. Tembo was nominated for the 2019 Zimbabwe Achievers Awards. Tembo was nominated for his role in helping United last season as an interim coach and being part of the technical team that help the club reach the Caf Confederation Cup final.